Shop our store for the BEST NATURAL cleaning products. 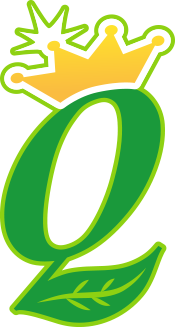 Each product was personally selected, tested and used by the Queen in her palace. 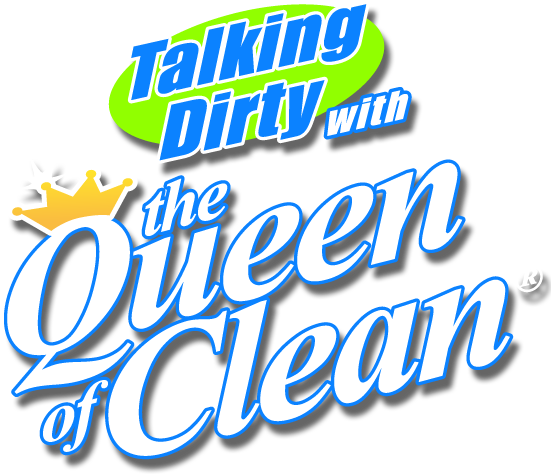 The Queen of Clean brand products are Premium Natural Cleaning Products. Earth friendly and made in the USA. Each product includes a multi-use “how to” cleaning tip video written and hosted by Linda. Our online membership (monthly or yearly) provides exclusive access to our complete digital cleaning tip solutions library. Get answers to all of your specific cleaning questions, direct from Linda. Plus, you will receive many benefits, including 20% off Queen of Clean® brand products and much more!